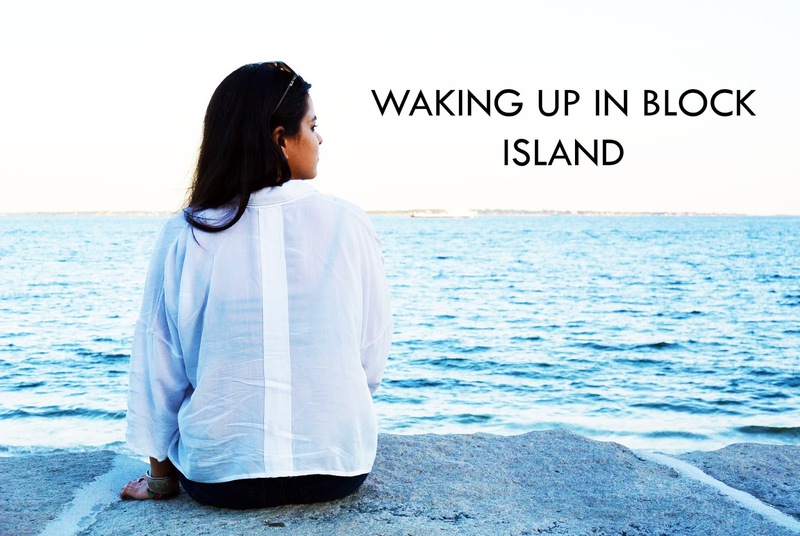 Miss Singh: WAKING UP IN BLOCK ISLAND! WAKING UP IN BLOCK ISLAND! I am back with a waking up in post! This is was short road trip and something different. Block Island is part of the U.S. state of Rhode Island. It is located in the Atlantic Ocean about 13 miles south of the coast of Rhode Island. Lots of seafood, beaches and sunny days, I would say a perfect getaway from the city. The beaches were absolutely gorgeous and it didn't even feel like I was in the U.S. It was so nice to take my dog Zepplin with us on the trip too! There is a bunch to do here, but if you want some good seafood and a pretty beach to read a book, its the perfect place. I highly suggest Block Island if you are in the New York area.